Whether you’ve been playing at online casinos for a while, or you’re just starting out, you probably know that you can’t win every game, and sometimes it’s just pure luck. However, getting the best online casino bonuses doesn’t have to be a gamble, as the way they are given out is pretty simple: one solid, tried-and-tested method of getting the best bonuses from any given casino is simply to join their online casino VIP scheme. What is an online casino VIP scheme, and what kind of bonuses do they give out? First, we need to define what a VIP program – also known as a loyalty program – actually is. Basically, it is a program put together by a casino to reward their most loyal and consistent players, that gives them special bonuses and also other rewards like free gifts. Pretty much all online casinos have some form of VIP program. In terms of the actual bonuses offered, there are generally two types on offer for members of these loyalty programs. The first type is a match bonus, though casinos may describe it in different ways, such as a VIP Bonus or Weekly/Monthly bonus. These work the same way as the Reload Bonuses that you may be familiar with and are basically deposit bonuses. For example, a casino may offer you up to 200% cash back for deposits up to £2000, which is obviously a pretty great offer. The other type of bonus generally offered in these online casino loyalty programs is free bonuses, which are exactly what they sound like – free spins or free money to play with, sometimes just to reward their VIPs or sometimes to celebrate a milestone like reaching a new level of the VIP program. However, do bear in mind that there’ll be more restrictive wagering requirements to meet before you can withdraw this free money. How do I join one of these programs in order to get the best online casino bonuses? It can all sound a little complicated, but actually joining one of these loyalty programs is pretty simple. Some casinos will simply start you off on the lowest level of their loyalty program as soon as you join, and you’ll be able to work your way up. Many will require you to deposit a certain amount of money in a pre-defined period of time, and then you’ll automatically be invited to join the program. A few still have a non-automated system where someone at the casino has to personally notice you, but this is becoming rarer. If you’re a frequent player, it’s likely that you will be invited to join the loyalty scheme soon enough. How do I climb the levels of an online casino loyalty program? By this point, you’ll have heard about the different levels that you can work your way through as an online casino player. This is important because higher levels get better bonuses. For example, a certain casino may offer to double your deposit – but only up to a lower amount like £100 on the lowest level, while the higher levels may be offered this bonus up to £1000. The highest levels of the program may also benefit from bespoke bonuses and offers, which are likely to be good as they’re tailored to the individual player. Climbing the levels is actually quite an easy process. Most casinos base their system on wagering – so for every pound you wager you’d be awarded a certain number of points. When you reach a certain number of points, you move up a level and have access to better bonuses and rewards. A few casinos, however, base the levels of their program on the amount of money deposited, so there are no points and the amount you deposited in the last few months determines your level for the next month. How do I choose an online casino VIP program? Hopefully, all this information about online casino loyalty programs has got you interested in joining, but it can then be difficult to choose which loyalty scheme you want to be part of. Firstly, don’t overthink this – if you already have a favourite casino, their loyalty program is sure to give you the best bonuses at this casino. 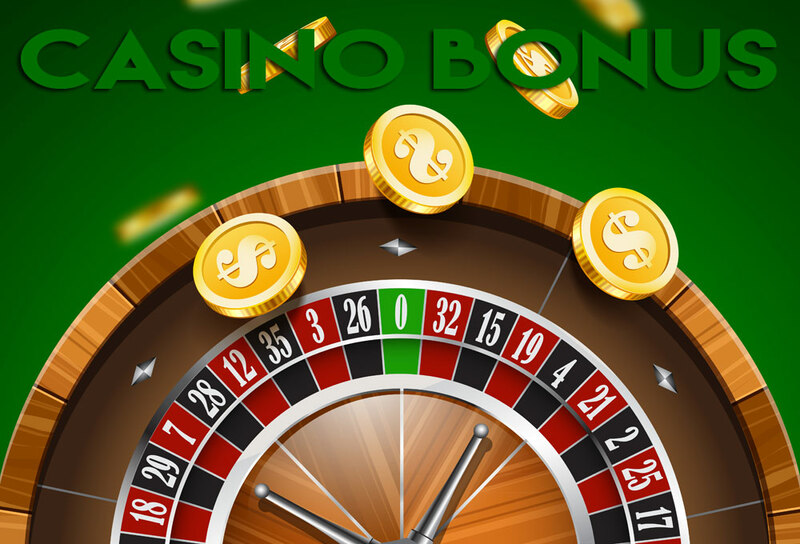 If you’re not sure yet which casino you want to invest your time and money in, spend some time looking at the available bonuses and rewards and decide which you’re most interested in, and which would suit your style of playing best. Also, look at the other benefits they offer as well as bonuses, as these might affect your decision. Joining an online casino loyalty program is simply the best and easiest way to make sure that you have access to the best bonuses and deals – feel free to search through the archives if you need more information about casino bonuses or VIP programs.